We have casting details, we have Rita Repulsa, and now we have the first synopsis for Lionsgate’s upcoming Power Rangers movie. It’s not much, but it’s something. Saban’s Power Rangers follows five ordinary high school kids who must become something extraordinary when they learn that their small town of Angel Grove - and the world - is on the verge of being obliterated by an alien threat. Chosen by destiny, our heroes quickly discover that they are the only ones who can save the planet. But to do so they will have to overcome their real-life issues and band together as the Power Rangers before it is too late. The plot is remarkably generic at this point, and seems to boil down to “destiny, work together to save the day, power of friendship.” It’s definitely missing the rumored craziness we’ve heard about. But it’s nice to see that the movie seemingly won’t be straying too far from the basic premise that everyone knows and loves when it comes to Power Rangers. But I’m not sure about that bit where they have to overcome their “real-life issues” before suiting up as a team. There was something quite nice about the fact that the Power Rangers just sort of jumped right into heroics and built their bonds as friends as they progressed as heroes. Please don’t spend 70 percent of this movie with them all sort of hating each other before begrudgingly teaming up to don their Sentai spandex, like almost every other superhero team-up movie. Who am I kidding, the movie is absolutely going to do that. 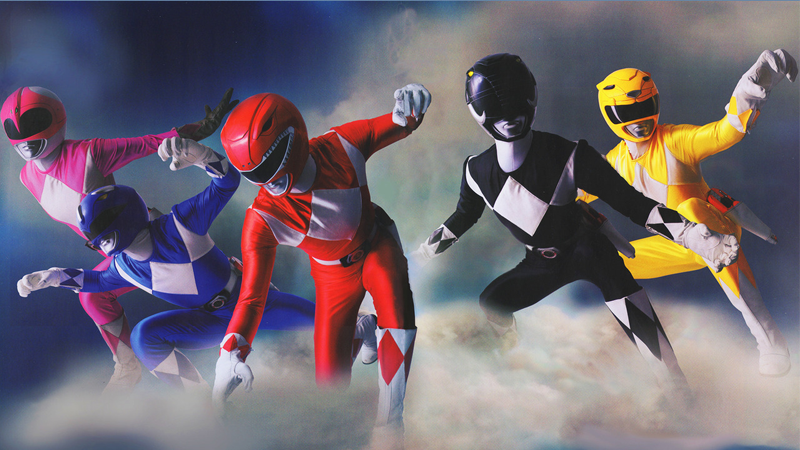 (Saban’s) Power Rangers is currently scheduled for release in March 2017.